Most people are reluctant to dine in a vegetarian restaurant as they feel that vegetarian food maybe a bit bland or too green for their own good. However, Komalaâ€™s is definitely changing the way people perceive vegetarian restaurants today. Established in India over half a century ago, Komala's has now become a world renowned franchise serving absolutely delicious traditional Indian vegetarian dishes. The credit goes to Komalaâ€™s ability to guarantee top quality and consistency in Indian fast food. It serves a variety of meals, starting from Chaat (snacks), Tandoor items, Bhaji (mixed vegetables) to vegetable meats which is essentially artificial poultry meat and mutton made from vegetables. They look the same and taste quite similar also to the real thing. If you want something light, you can try the Masala Dosai which is a traditional Indian food eaten anytime of the day. 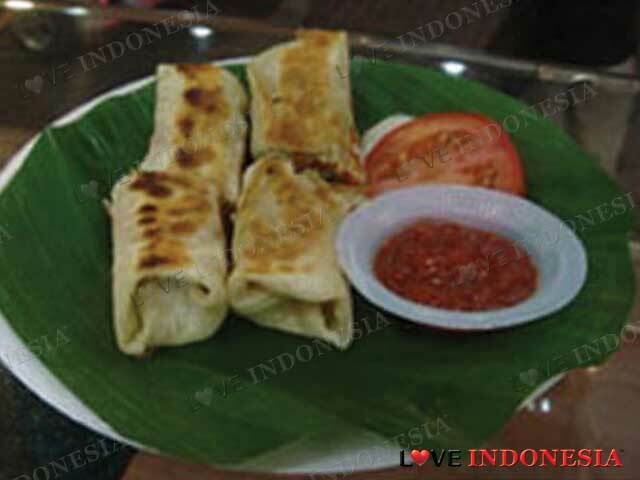 It is prepared from rice flour and lentils which is then shaped into the form of a thin roll, triangular shapes or pancakes. The dish is eaten along with coconut chutney, onion chutney and Sambar (vegetable gravy). Choices of Dosai include plain, butter, onion, cheese and other types.You can also try the Afghani Roll, Indian styled bread rolled stuffed with mockduck mixed with spices and vegetables, served with dipping sauce. Indian desserts are renowned for being one of the sweetest and yummiest desserts in the world so you should not give the Kulfi Pyalla a miss, which is basically ice-cream accompanied with vermicelli, rose syrup and pistachio crumbs. You can also ask for additional toppings on the Kulfi Pyalla. It is different, obviously sweet and in its own way unique. 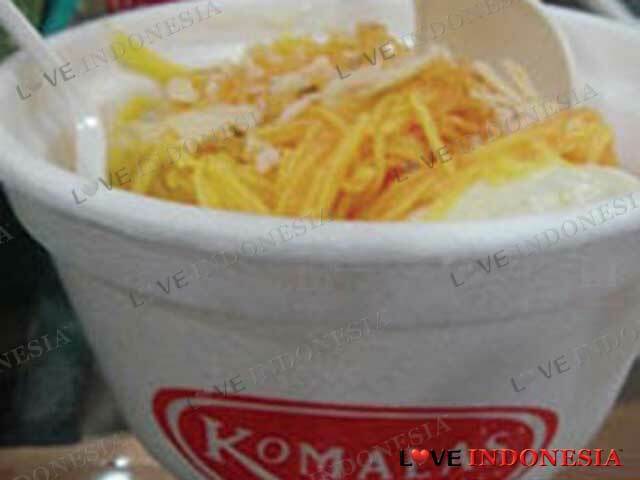 Indulge yourself in as many dishes Komalaâ€™s has to offer and you will surely be guaranteed an adventure. a cozy indian restaurant offering large varieties of indian traditional food. the tastes are good and quite 'indian'. for one who are not into curry food, they also provide chinese cuisine which is tasted good too.